City folk can't tell the difference between a farm boy and a cowboy. To them, they're the same: just hicks from the sticks. But, anyone who has ever worked on a farm or ridden in a rodeo knows that there are some fundamental differences. A cowboy must wear cowboy boots. This is not optional. A farm boy can wear cowboy boots, but he doesn't have to do so. He might also wear work boots or even tennis shoes, so long as the shoes are able to handle some dirt/mud/cow manure. A cowboy must have a horse. 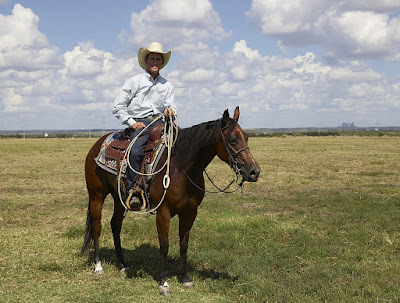 If someone acts like a cowboy but does not have a horse (or access to one) they are not a real cowboy. They're just playing dress-up. A farm boy, however, can get along just fine without a horse, but usually needs a tractor with some horsepower. A cowboy does not need cows! That's right, even though "cow" is right there in the word "cowboy," cowboys often don't have cows, and if they do they are mostly for roping purposes. If there are a lot of cows (or cattle) around, chances are much higher that they are being tended by a farm boy than a cowboy. In fact, though it's not necessary for a farm boy to have animals, they most likely do, ranging from cows, pigs, sheep, goats, chickens, and maybe even an alpaca. The only animal a cowboy needs is a horse and something to rope. A cowboy is likely to be a participant in a rodeo. A farm boy is most likely to be a member of the FFA (Future Farmers of America) and have animals entered in the county fair. A cowboy doesn't have much need for a tractor. 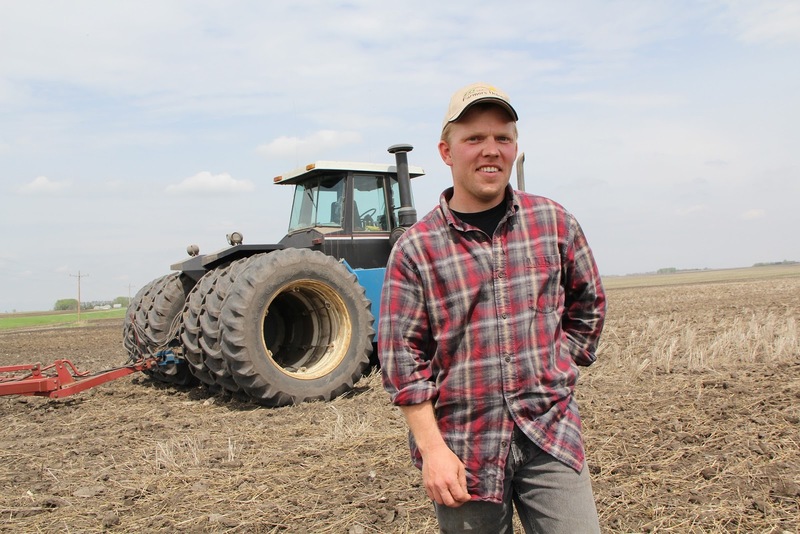 A farm boy might spend more time in his tractor than in his car or pickup truck. Having said all of this, it is possible to have overlap. A cowboy can also be a farm boy, and a farm boy can be a cowboy. Or, people can be a little of both. But most line up on one side or the other. A cowboy works with ropes and lassos. A farm boy deals with crops and food. I guess the biggest difference is that these days being a cowboy is mostly just a hobby, but being a farm boy is a job; a way of life that helps feed the world. There's nothing wrong with being a cowboy, but I'm glad that I grew up as a farm boy. *Pictures are from the website Pixabay. I don't personally know this farmer or cowboy, but they do remind me of people I have known.